Read the full backstory and how online learning made the family’s adventures possible. Hear from Morgan, Zach, and Harrison’s mom and what it was like for Harrison to take a Spanish test while in the jungle of Costa Rica. Morgan shares how seeing the world changed his life and opened his eyes to what is possible. Mike shares safety tips for travel – whether your taking a weekend road-trip or planning a trek around the world. 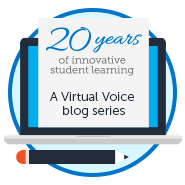 Zach shares how FLVS made his journey possible. While providing tips for future students, he discusses skills gained and lessons learned by studying online and traveling the world. Harrison explains how traveling the world pushed him out of his comfort zone and led to career opportunities in photography. Mike discusses the state of education in America and how classroom learning doesn’t compare to the education one can acquire through hands-on exploration. Catrell shares tips for staying healthy, happy, and fit while traveling. Mike shares the value of enriching a student’s education by providing cultural immersion opportunities and seeing current events and world news through a new lens. 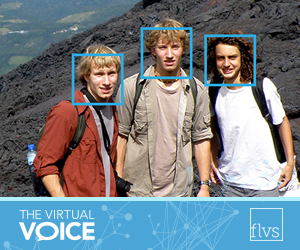 Learn how Morgan, Zach, and Harrison ended up studying online with FLVS during high school – a decision that eventually made it possible for them to travel the world. Traveling off the beaten path has its benefits, as the Cooney family learned while driving more than 5,000 miles across Australia. 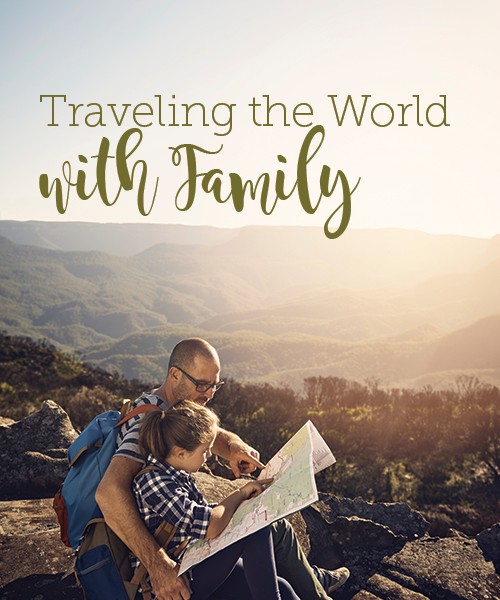 Mike recaps their world adventures and shares the priceless discoveries and life lessons the family gained through their travels. Read Mike’s book about their experience! Cooney World Adventures: Backpacking with Teens Through Latin America details the first leg of their trek and tells the stories of their adventures (and sometimes misadventures) while traveling through Central and South America almost entirely by bus. For more information about the book and their travels, visit their website, drop a comment below, or email mike@cooneyworldadventures.com. Share and save by pinning this post! This entry was posted in Homeschool Edition, Parent Edition, Student Edition and tagged Blog Series, Cooney World Adventures, Cooneys, Culture, Flexibility, Global Citizenship, Goals, National Travel & Tourism Week, Online Learning, Sociology, South America, Student Accomplishments, Student Achievement, Student Achievements, Student Planning, Student Success, Student Voice, Tips for Parents, Tips for Students, Travel, Travel Safety, Travel Safety Awareness Month, World Languages on July 19, 2016 by Guest Blogger. This is great! My family of 5, our 3 children ages 6,5, and 4 months, my husband, and myself want to take a year off starting Fall 2017 to travel the US with an RV. By the time we go my 2 older boys will be in 1st and 2nd grade and our baby will be 1 1/2 years. It seems crazy, but we know it will be so worth it. I found your story by researching ways to homeschool. I’m excited to read more about your experience! 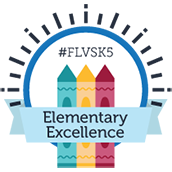 I am trying to have a success story, but flvs isn’t letting me upload documents on time links in the application are dead or not working. Waited an hour for help through phone line. Oh no, sorry to hear that! Try your teacher to see if they can help you troubleshoot or get this resolved. You may be able to email them the file directly if you continue to have difficulty. You can also submit a help ticket by clicking on the help ticket link at the top of this page: https://help.flvs.net.